The Student Success in Writing Conference, sponsored by the Georgia Southern University Department of Writing and Linguistics, has been cancelled for 2019. Look for us in 2020! The Student Success in Writing Conference, established in 1999 to promote the success of students in writing courses at the secondary and post-secondary levels, is an intimate, one-day conference with national scope and blind-reviewed admissions. We are committed to offering practical workshops and theoretical presentations on topics related to the teaching and craft of writing. The conference also seeks to establish and maintain dialogue between college and high school educators. It takes place annually in the spring of each year in Savannah, Georgia. Your registration will appear as GSU Online Marketplace on your statement. 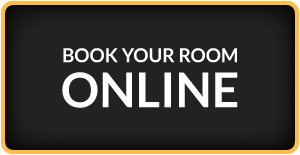 All Conference registration fees include lunch..
Be sure to mention the Group Code “Student Success in Writing Conference” to receive the special conference rate. 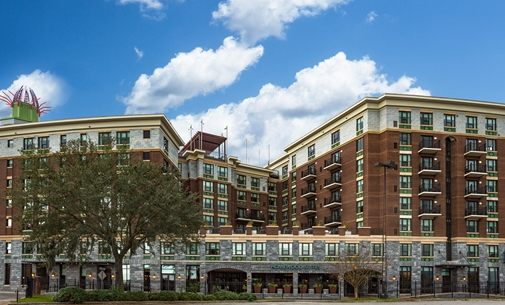 If cost is a priority over location, there are many hotels outside the Historic District located 5-10 miles from the conference center in Midtown. 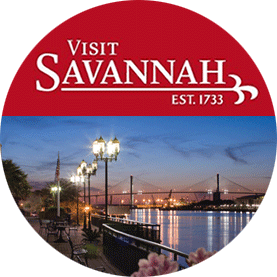 Please check the visit Savannah link at right with suggestions for additional places to stay as well as attractions in beautiful, historic Savannah. Parking at the conference center is $5. Savannah also offers public transit. 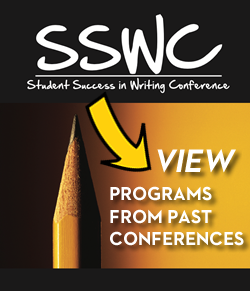 The Student Success in Writing Conference, established in 1999 to promote the success of students in writing courses at the secondary and postsecondary levels, is an intimate, one-day conference with national scope and blind-reviewed admissions. We are committed to offering practical workshops and theoretical presentations on topics related to the teaching and craft of writing. The conference also seeks to establish and maintain dialogue between college and high school educators. Our audience includes high school teachers, two-year and four-year college faculty, administrators, librarians and information specialists, and graduate students. The conference is sponsored by the Department of Writing and Linguistics at Georgia Southern University and takes place annually in the spring of each year in Savannah, Georgia. Educators of all types of writing at the secondary and postsecondary levels are invited to submit proposals. Presentations are expected to be interactive. Presenters at SSWC should assume that they will not read papers to their audience. Individual Practice-Oriented Presentation (25 minutes including question and answer time; 1-2 speakers). These presentations emphasize showing rather than simply telling about a technique for teaching or evaluation writing. A practice-oriented proposal should focus primarily on how the presenter will explain a successful teaching practice, but it should also briefly recognize why the technique is pedagogically valid by anchoring the practice in some current theory or research. Presentations should limit any explanations of underlying theory to 5 minutes or less. Individual Research-Oriented Presentation (25 minutes including question and answer time; 1-2 speakers). These presentations involve an oral summary, with occasional references to notes or a text, of the presenters’ work in relation to theory or practice. Presenters are expected to engage the audience, not simply read a prepared text. While these presentations will by definition emphasize research and theory, presenters should be able to suggest ideas for practical applications. Panel Session (50 minutes including question and answer time). Presenters are encouraged to work with colleagues to propose panel sessions. These sessions consist of 2 or more speakers sharing practice-oriented or research-oriented presentations. Such panels may be particularly useful for topics that require more attention to theory than a standard practice-oriented presentation allows or more attention to practice than a research-oriented presentation permits. They are also effective for groups who wish to address both theory and practice in their presentations. All proposals are reviewed using the following evaluation criteria. • Currency: Is the topic relevant and significant to the field? 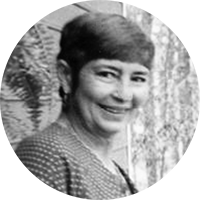 • Purpose: Does the proposal make it clear what attendees will gain from the presentation and how content promotes student success in writing? • Support: Will the presenter provide credible support that the practices or theoretical conclusions are sound? All proposals must be submitted online. Use the link above to the online form. All proposals have the following parts: a title; answers to the relevant questions on currency, purpose, and support; the identification of target audience(s); and a brief program abstract. The title should accurately reflect content. 1.Content: What will happen during the presentation? How will you engage your audience? 2.Currency: Why is the topic relevant? 3.Purpose: Does the proposal make clear what attendees will gain from the presentation? How will it promote student success in writing? 4.Support: What credible support will you offer that the practices and/or theoretical conclusions are sound? The proposal is for the reviewers and (except for a brief abstract) will not be part of the conference program. Please provide answers to the four questions above about content, currency, purpose and support. Be as clear and explicit as possible in describing what your presentation will include. Please identify the group(s)most likely to find your presentation relevant and useful. Choose all that apply. The Journal of Student Success in Writing was established in 2015 as a companion journal to further encourage the types of conversations generated by the annual Student Success in Writing Conference. It is a peer-reviewed journal committed to sharing practice and research that encourages student success in writing. The journal is published in the fall of each year at http://digitalcommons.georgiasouthern.edu/jssw/ as an open-access publication. The audience for the conference and the journal includes high school teachers, two-year and four-year college faculty, administrators, librarians and information specialists, and graduate students. Both the conference and the journal are sponsored by the Department of Writing and Linguistics at Georgia Southern University. NOMINATIONS ARE DUE ON OR BEFORE MARCH 9, 2019. Honoring the memory of Dorothy Golden, Georgia Southern University Assistant Professor Emerita, the Golden Award recognizes dedication to teaching excellence in first-year composition or the preparation of students for first-year composition. One award is given annually by the Department of Writing and Linguistics at Georgia Southern University. 1. The winner must be present to receive the award. 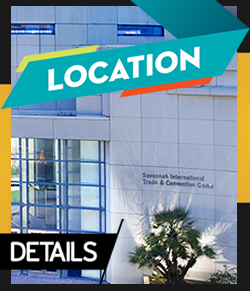 Announcement of the recipient of the Golden Award will be made at the Keynote Luncheon during the 20th Annual Student Success in Writing Conference at the Savannah International Trade and Convention Center in Savannah, GA, on Friday, April 5, 2019. 2.The person you nominate must be a high school or college instructor who has been teaching first-year writing and/or preparing students for first-year writing for at least five years. a. Excellence in quality of instruction for student success in first-year writing (please describe specific techniques, approaches, and qualities which make this person’s instruction in first-year writing and/or in preparing students for first-year writing outstanding). b. Significant contribution to the nominee’s school to promote student success in first-year writing (please describe specific contributions the nominee makes beyond the classroom that helps students succeed in first-year writing).